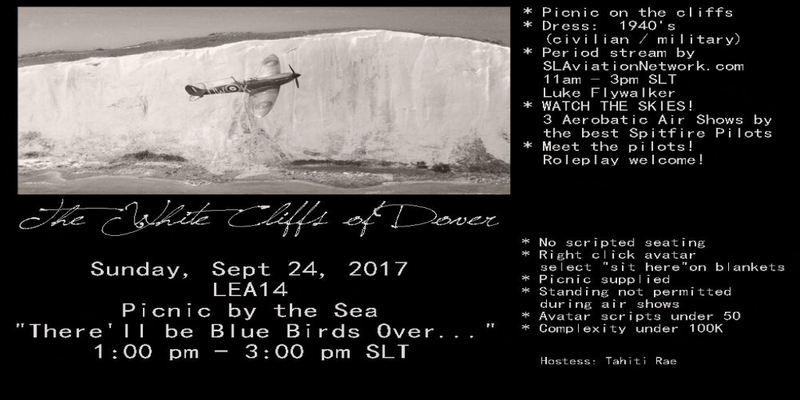 You are invited to join us for a picnic on the edge of the cliffs and be treated to 3 amazing aerobatic airs shows by the most skilled Spitfire pilots in SL! Period dress is encouraged – 1940’s civilian or military. Meet the pilots and roleplay is welcome! Let’s get to know each other and celebrate hope! Picnic gear will be provided. Feel free to mingle and get to know each other during the event, but I ask that you be seated during the actual air shows! Standing will not be permitted while the planes are flying over us. SL Aviation Network Videos! Check them out on YouTube! For period clothing try going to Sonatta Morales on the 2nd floor. 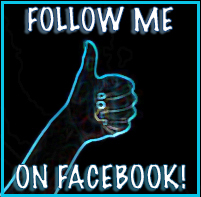 If you know of other places as well please share them here in the comments with a landmark link ok? Previous Post Fields of Fall ~Paris METRO Couture~ Gifts For You! Eeek be careful not to fall over the Cliffs! I will take a picture if I do hahaha! !